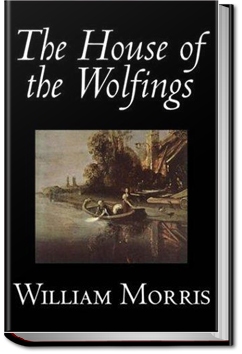 The House of the Wolfings tells the story of how Thiodolf and his clan – the Wolfings – fight and vanquish the Roman invaders. Thiodolf is protected by a dwarfish coat of mail, given to him by his lover Wood Sun, herself one of the Vala, the immortals. But things are not what they seem and what is meant to protect him, is also a curse. For fans of Game of Thrones, Lord of the Rings and The Hobbit. This entry was posted in Action/Adventure Books on January 23, 2016 by allyoucanbooks.